Healthrider H90t Treadmill Review – Good Buy or Bust? Depending on the sale price, the Healthrider H90t treadmill can be a good buy or a bust. But with Costco and Walmart selling a ton of these low-end ICON products, you can probably find it for a reasonable price. The Healthrider H90t treadmill has a bright blue LED display to track time, speed, distance, pulse, and calories burned, and a 7x10 workout matrix to show the readouts graphically. Among the 16 Personal Trainer workouts, you can choose between aerobic, weight loss, performance, or endurance programs. UPDATE: The Healthrider H90t model is no longer available. Check out our Top Picks Under $1000 for a comparable treadmill. Healthrider treadmills are made by ICON Fitness, the mammoth fitness equipment company that also makes other brand names such as Weslo, Proform, Reebok, Image, NordicTrack, and Epic machines. The treadmills are all made at the same factory with the same parts, so expect a Healthrider to be of similar value to the NordicTracks and Epics at the same price level. The Healthrider H90t treadmill has a good 2.5 CHP motor, a large walking area, 10% incline level, an in-console fan, speakers, and a slot to plug in an MP3 player. The heart rate monitor does not work well on many of these machines according to reviewers. The calorie counter calculations are incorrect since the computer does not ask for the user’s weight. Another negative: despite the average motor size, large walkers have reported that the motor whines when walking at low speed. If this is done consistently, the motor will burn out fairly quickly. But the real problem reported with the H90t, and other Healthrider treadmills, is the poor customer service and difficulty getting repairs done by a local technician. The Healthrider H90t shares the same frame and console as the Gold’s Gym Trainer 1190, another ICON product. The Gold’s Gym model ($1299) offers more workout programs plus the iFit™ Workout Card Technology, but that’s no reason to cough up $1,299 for such a mediocre treadmill. Is the Healthrider treadmill worth the $899 price tag, which sounds like a steal compared to the Gold’s Gym model? Actually, no. There are too many cheap components on the H90t to keep it up and running. 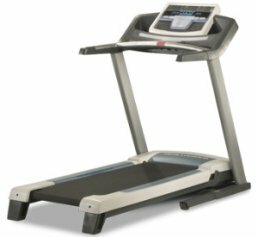 If you can find the Healthrider H90t treadmill at Costco for $700, it’s a decent value but we still have reservations about it because of the cheap parts and poor customer support. But in the $900 to $1000 price range, you can get a better treadmill than this. 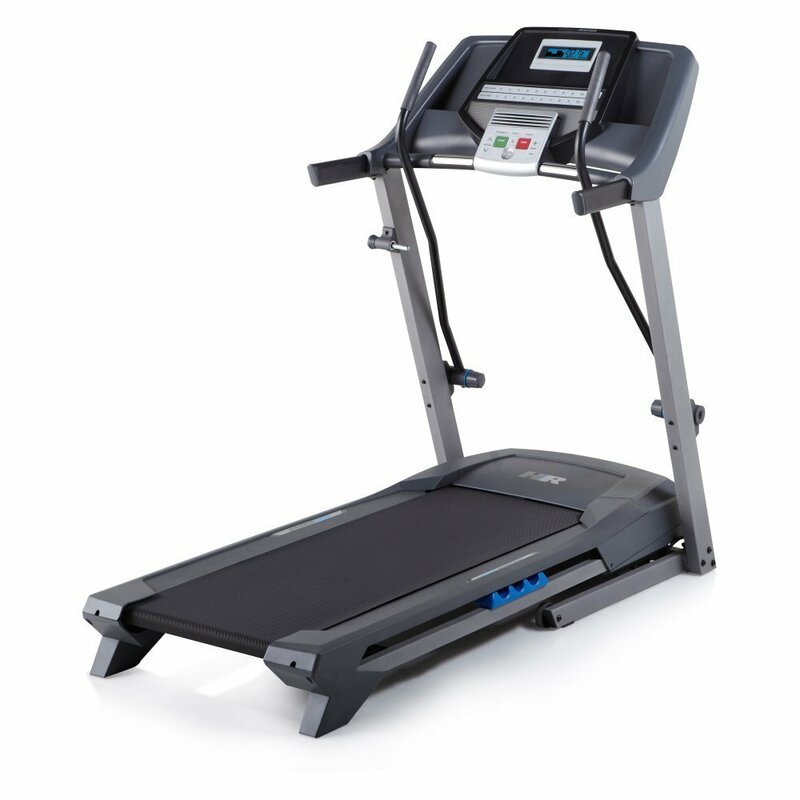 Most popular HealthRider treadmills are on sale right now!